This GORGEOUS Ford Edge SEL will make you fall in love the second you step inside. 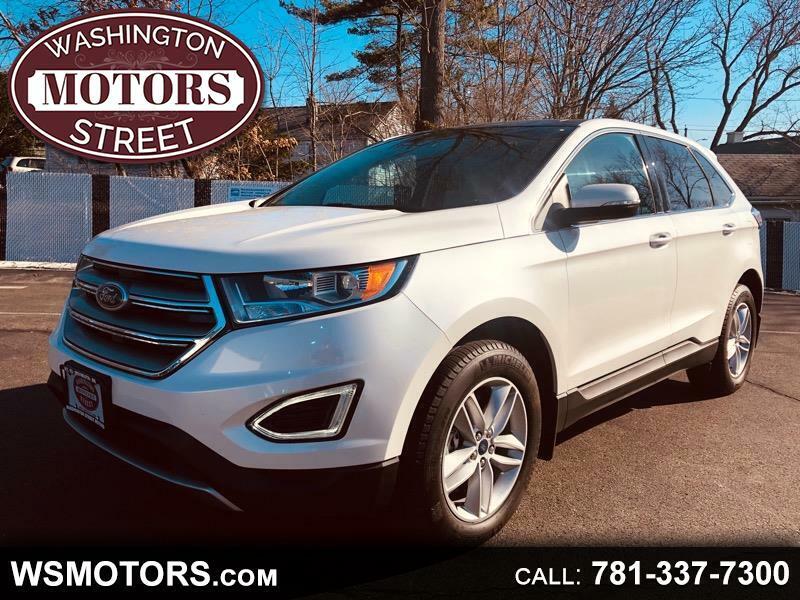 Stunning two-toned leather interior, Panoramic Sunroof, the Safety of All-Wheel Drive, On-Board Navigation, Back-Up Camera, Push-Button Start & more, this popular SUV will have you riding in style! Come see why America is in love with the Ford Edge with this head-turning model, and receive the service that's kept our family in business for nearly 45 years!